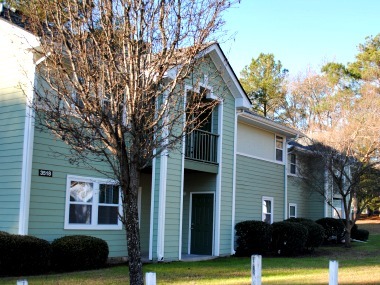 The premier provider of Affordable Housing in Wilmington, North Carolina. 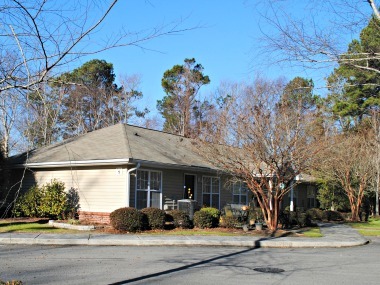 Wilmington Housing Finance and Development is a private non-profit, 501-c(3) organization that has been providing affordable housing in Wilmington, North Carolina for nearly 30 years. Wilmington Housing Finance & Development, Inc. (WHFD) is a private non-profit housing corporation created by the city of Wilmington and the Wilmington Housing Authority with the goal of creating housing opportunities for households with modest incomes. Without a safe and affordable home it is hard to achieve stability – to work, to learn, to parent. 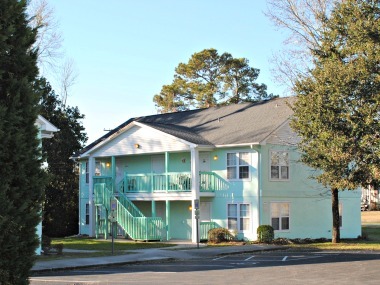 We are proud to serve our tenants and the greater community of Wilmington. In the Wilmington area, affordable housing is hard to find. As the local population continues to grow, demand will continue to outpace supply for rental properties in southeastern North Carolina. WHFD holdings include four apartment complexes and a handful of single-family homes in the Wilmington area. All of the developments have their own specific criteria for applicants and populations they serve. A 40 unit property made up of two and three bedroom units. A $2.5 million renovation was recently completed here; this community is a wonderful, and affordable place to live. A 14 unit complex of single occupancy homes. This is a permanent supportive housing development providing a safe and affordable place to live. 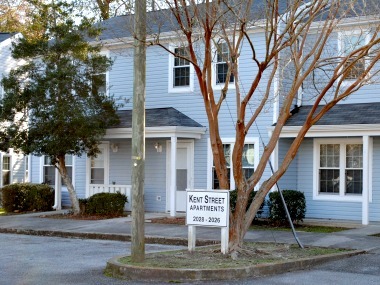 This 16 unit complex is a permanent supportive housing development. There are both single and double occupancy units in this community. A 12 unit complex of two bedroom homes, this community underwent a significant renovation in 2014. Wilmington Housing Finance & Development, Inc. (WHFD) is a private non-profit housing corporation created by the city of Wilmington and the Wilmington Housing Authority in August, 1987 to help address the housing needs of modest income families living in the community. WHFD has been a real estate developer, N.C. licensed general contractor and FHA approved lender. Since its creation, WHFD has participated in the development, construction and /or financing of 196 housing units with loans of $6,750,000.00. Over the years WHFD has successfully implemented housing programs and completed developments to meet housing needs in the community.